Dog owners around the globe know how troublesome a barking dog can be, even though it does have its advantages like scaring away evil mailmen and intruders. However, for most people, or at least people looking to adopt their very first dog, a quiet, polite dog is ideal. This dog was originally bred in Switzerland as a farmer’s assistant. This breed is now much more common in households than on the farm mainly due to their gentle nature and soft hearts. 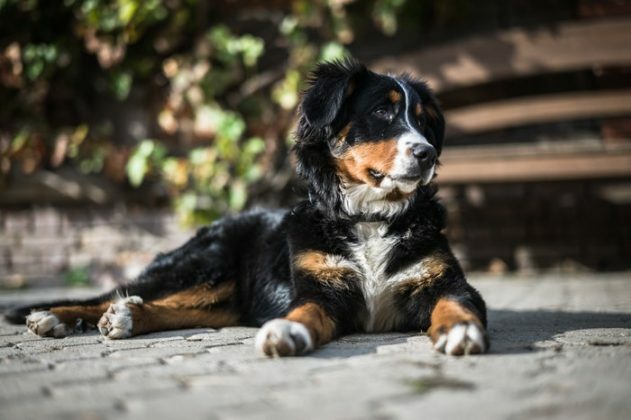 Just be aware that Bernese dogs tend to play favorites, attaching itself more to one person than to an entire family.